Frankie Dettori will appeal against the 10-day ban he incurred at Newmarket last week. The Italian finished second aboard Angel’s Hideaway in the Duchess of Cambridge Stakes, but was suspended after the stewards found him guilty of careless riding. He was adjudged to have allowed his mount to shift right without sufficient correction in the Group Two heat, with Main Edition and La Pelosa among those suffering interference in behind. 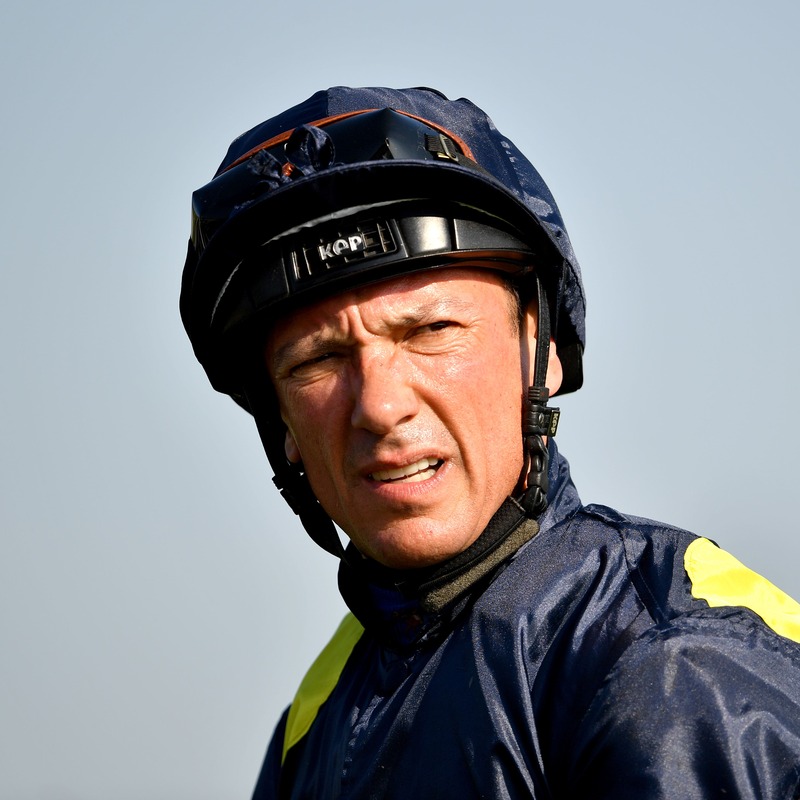 Dettori was “devastated” on being told of the suspension which currently rules him out of the King George VI And Queen Elizabeth Stakes and the whole of the Qatar Goodwood Festival, where he counts Stradivarius and Without Parole among his likely mounts. He is due to be out of action from July 27 to August 5 inclusive. Paul Struthers, chief executive of the Professional Jockeys Association, said the appeal would be against “both finding and penalty”.